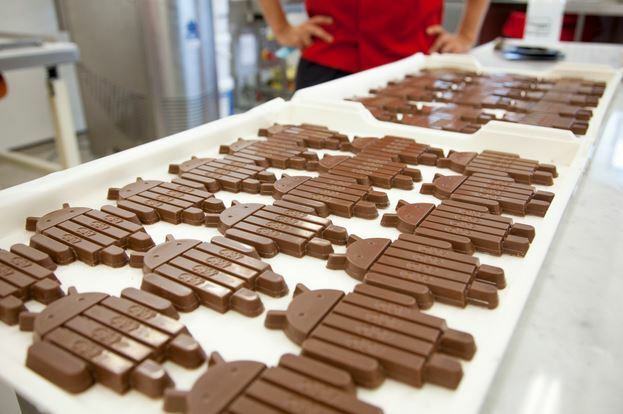 September this year, Google launched its Android 4.4 KitKat OS update – the first to be named after an actual brand, albeit sweet. Android world has been jazzed up since then with 4.4 KitKat features, new OS capabilities, and of course the custom firmwares. Although there haven’t been too many Android 4.4 KitKat based custom ROMs so far considering the holiday season that only followed after a couple months of 4.4 KitKat release. Still, there are many and just too many nightlies, weekly builds and almost-stable custom ROMs. Here, we are putting together some of the best Android 4.4 custom ROMs trying to give us some KitKat-ish flavor. 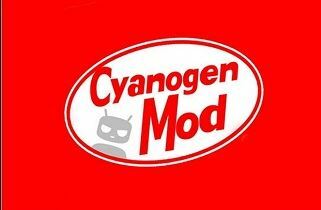 We have already shared a lot of CyanogenMod 4.4 guides with you. The latest CM 11 is based on stock Android 4.4 KitKat, however, still a Nightly. Although the ROM is a bit unstable as development goes on, but bugs keep getting fixed quickly. Almost all the devices from major OEMs are supported by CM 11 nightlies. 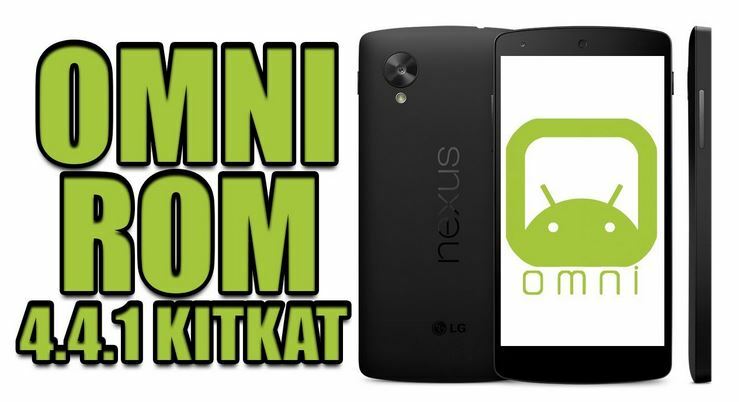 SlimKat devs have also updated their custom firmware on Android 4.4 KitKat. This performance driven custom ROM has a plenty of fans in its circle. If you are on the look out for a good Android 4.4 custom ROM, here is the list with available devices support so far. ROM is now being updated weekly so expect regular healthy improvements. Developed by Team Infamous, the ROM has been updated to the latest Android 4.4.2 OS and packs features from Google Edition stock Android. You can check this guide about updating Samsung Galaxy S4 to Infamous Android 4.4.2 custom firmware. For more details, check Infamous Development. OmniROM Android 4.4 KitKat supports a plethora of devices from Samsung, Google, Sony, LG, Asus and, HTC. We have already done a few guide posts of OmniROM 4.4 for Note 2, Galaxy S2 and others. The custom firmware is developed by some ex-CyanogenMod devs and some new developers. Click this link to check out complete list of supported devices. Cataclysm Android 4.4 custom firmware is currently only available for Nexus devices. The firmware is quite new, nevertheless, gaining popularity. Do search for their stability issues and performance upgrades before updating this ROM. 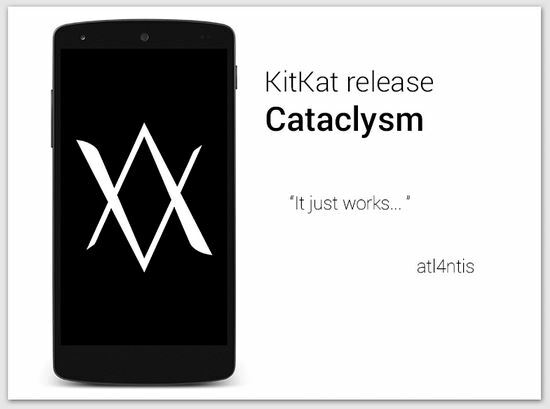 Also, here is an XDA thread for Cataclysm for Nexus 5. Added to the list of Android 4.4 KitKat custom ROMs is the popular LiquidSmooth custom firmware. 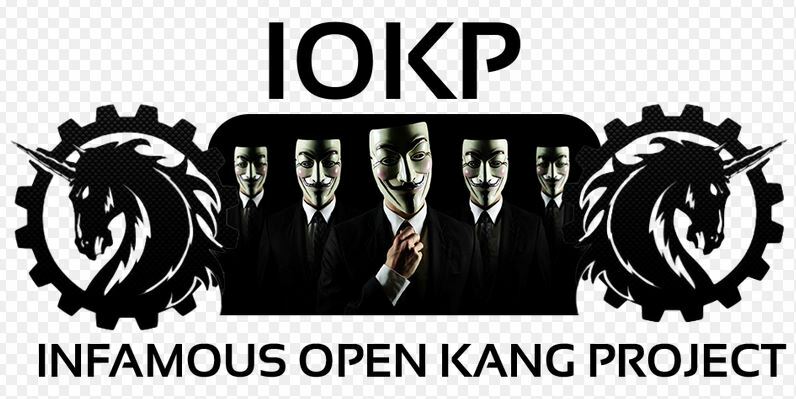 Based on Android 4.4.2 KitKat AOSP sources, LiquidSmooth is reportedly a very fast and stable custom firmware packed with a ton of features like SlimPIE, Lock screen Style, Notification Reminder, Hardware key rebinding, Custom Carrier label, Smart Pulldown, Advanced Reboot, Listview Animations, Liquid Dungeon, and much much more. 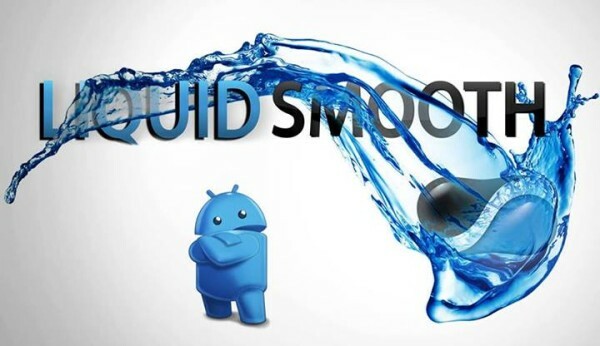 You can read some of our guides on LiquidSmooth Android 4.4 custom ROMs for Galaxy Tab 2 7.0, Samsung Galaxy S3, and Samsung Galaxy S4. 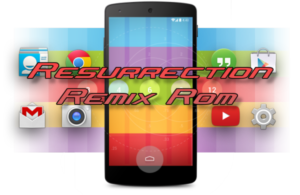 Resurrection Remix is a beautiful mixture of various popular sources including CM, PA, AOKP, and original Remix. This stable Android 4.4 based custom firmware offers some great features like Halo, Active display, Lockscreen Notifications, Application side bar, Omniswitch, Notification panel tweaks, Music Toggle, Pitch Black UI Mode, Camera mods, ListView Animations, Custom system animations, Custom progress bar, and more. You can read our tutorials to flash Resurrection Remix Android 4.4 KitKat for Samsung Galaxy S3 and Samsung Galaxy S4 Mini. Gummy is a comparatively new custom firmware popular for its speed and performance. Gummy is based on Android 4.4 AOSP sources and packs features like: Status Bar Mods, Hardware Key Mod, Many Wallpapers, Performance Control, Application Permission Controls, Carrier Label Options, Lock clock widget, QuickSettings, Theme Manager, and much more. 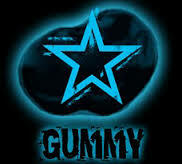 You can read more about Team Gummy from this link. Follow these guides to try Gummy Android 4.4 KitKat custom firmware for Samsung Galaxy S3 T999 and LG G2. Among the other Android 4.4 custom ROMs include Dandroid custom firmware which is popular for its customization level. Purity 4.4 KitKat is also one latest custom firmware which only supports Nexus devices for now. Purity’s older versions are famous for its visual customization; Android 4.4 update soon will get the similar level of customization too. You can check this list to see which Nexus devices are supported. 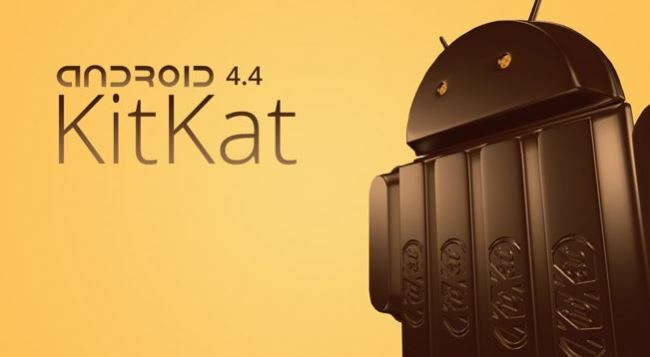 ShoreDroid Android 4.4 is one of the few early adopters of 4.4 KitKat. Based on CyanogenMod, AOSP and OmniROM, ShoreDroid 4.4 supports a few devices in its early builds. ParanoidAndroid, although was a bit late, is now also available in the popular mix of Android 4.4 KitKat based custom firmwares. Check this guide to flash PA on Nexus 7. Likewise, Carbon too is now available; check these guides to flash Carbon Android 4.4 KitKat on Samsung Galaxy S4 i9500, Galaxy S4 i9505, Galaxy S4 i337, Galaxy S4 Mini, and HTC Desire.